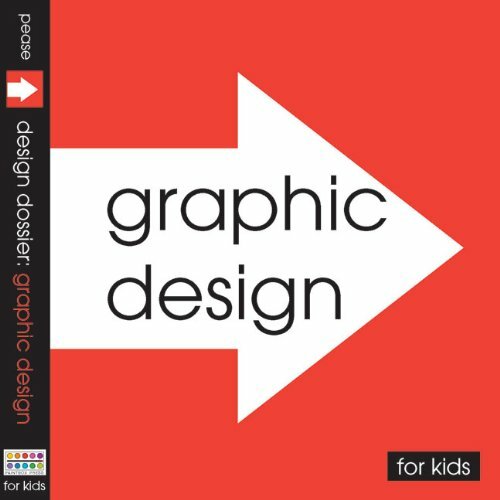 Kids will be encouraged to experience design firsthand in this interactive series that encompasses a variety of learning styles, develops creative problem-solving skills, and expands the ways in which kids approach challenges. With content rich in both descriptions and images, these surveys examine a wide array of design disciplines and explore basic questions such as What is design? How does it work? and Who are the designers that shaped the visual world as we know it today? From the forewords contributed by top contemporary designers and an explanation of how the respective design processes work to fact-filled cards and fold-out time lines, kids develop a basic knowledge of design and how it fits into their everyday lives. An interactive project at the end of the book enables curious kids to put what they learned into action. Using numerous examples from day-to-day living, this introduction reveals how people use words, pictures, and symbols to communicate messages. From posters to books to websites, this exploration examines how shape, color, size, typography, and the organization of visual elements impacts their interpretation and acceptance. If you have any questions about this product by Paintbox Press, LLC, contact us by completing and submitting the form below. If you are looking for a specif part number, please include it with your message.